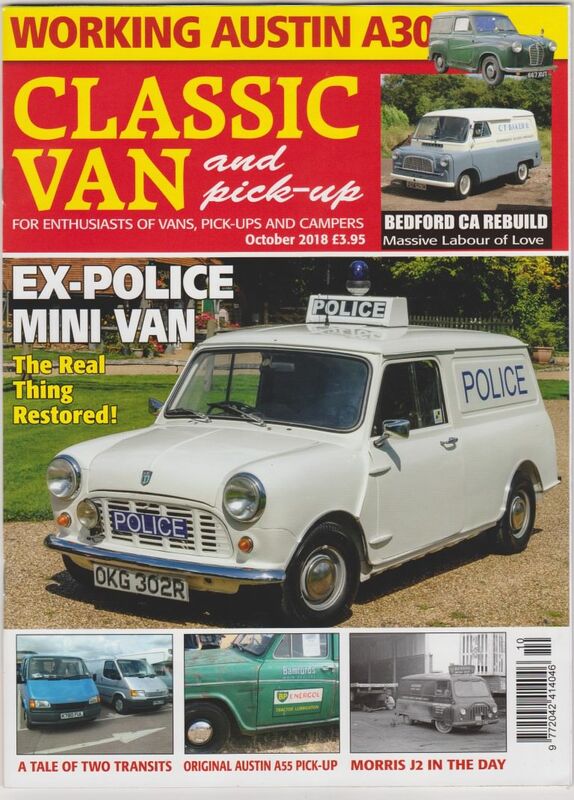 According to description heres an ex police mini.....might make you cry or laugh though! Manchester reg number, Manchester Airport?? 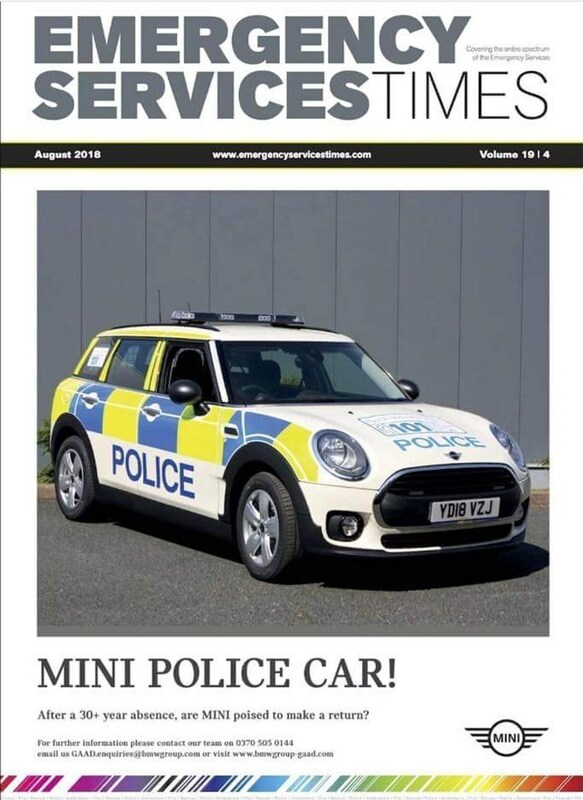 I saw a MINI done up as a plodmobile just outside of Carlisle as I was driving into work about a fortnight ago. It kinda struck me as odd as I'd never seen one before and I did wonder if it was just some publicity thing for something...maybe not then? Without the DVLA's previous owner record (now sadly discontinued under recent new rules), he would never of known or been able to confirm its Police history.